Every year millions of live animals and plants are illegally trafficked into and through Hong Kong. A new study released yesterday highlights our central position in the global illegal wildlife trade and clearly identifies measures to improve policy and enforcement and urgently provide long-term sustainability. 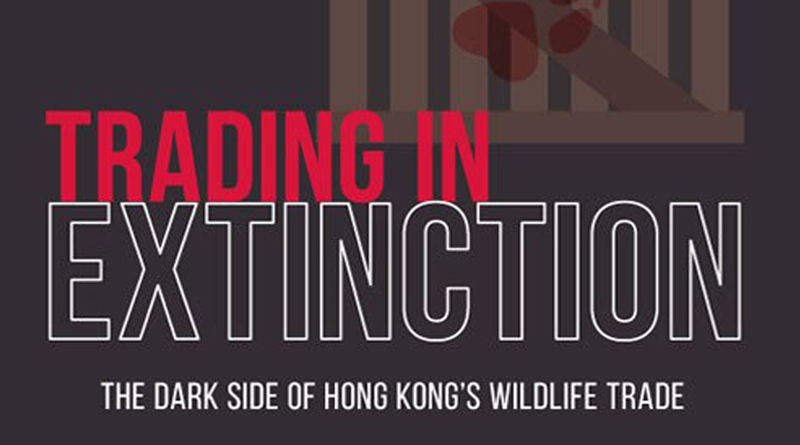 Hong Kong’s illegal wildlife trade is contributing to a global extinction crisis. Published by The University of Hong Kong, the work focused on the type and volume of seizures relating to illegal wildlife trade in Hong Kong over the last five years. Findings illustrate the city’s central role in global wildlife trafficking and the extent and nature of the associated criminality. Every year millions of live animals, plants and their derivatives are illegally trafficked into and through Hong Kong, by transnational companies and organised crime syndicates in this high volume and lucrative black market business. Wildlife products sent from Nigeria believed to be wanted on mainland for Chinese medicine and high-end sculptures, according to Customs and Excise Department. Congratulations to HK Customs acting on intelligence provided by mainland authorities. Hong Kong is a hub for transnational organized wildlife crimes. We are not merely a transit port. 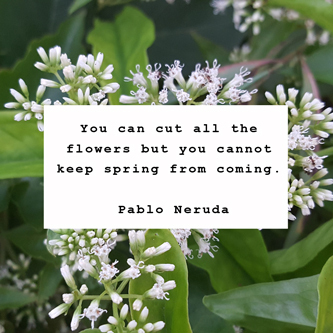 Like anyone with a bad habit, as soon as we can admit we have a problem we can work on fixing the problem. With wildlife crime the fourth largest organized crime after drugs, weapons and people smuggling we need to treat these smuggling syndicates like the criminals they are. These are serious crimes and must be handled as such. We need to escalate wildlife crime to serious crime, giving law enforcers, including the police and a specialized wildlife crime task force, the power to investigate cases deeper. Only then can we start to take wildlife crime seriously. Judges need the full investigative skills and evidence that only police can bring to bear, as police can, through Interpol and working with other police in origin countries to dig deep and track shipments through controlled delivery where shipments are allowed to continue while being closely monitored by police to find the actual perpetrators. In most air shipment prosecutions, the mules (carriers) are caught and let off lightly. However most shipments come into HK via container with paperwork declaring products of low interest in order to slip through HK Customs unchecked. Container shipping procedures are broken and ineffective, relying on honesty to declare what’s inside the box.We need a wake up call and we need to stand up and declare we have a problem before we can begin to address it. Sufficient evidence can be provided when law enforcement is given the power to investigate.